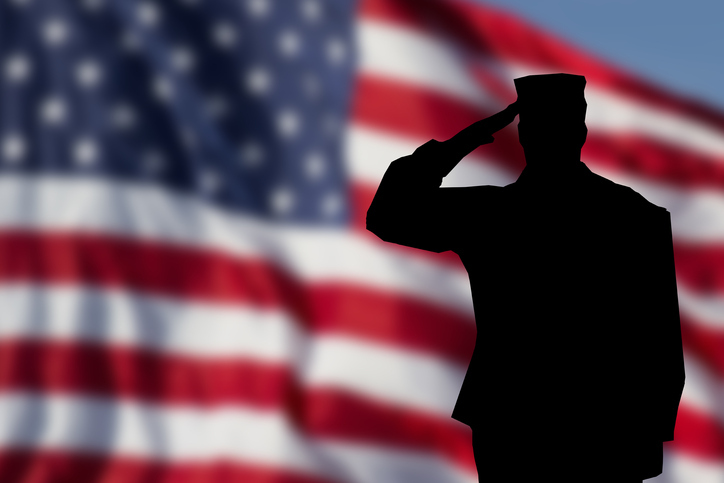 Reverse mortgage provider American Advisors Group (AAG) is adding Veterans Affairs (VA) loans to its product lineup. The Orange, Calif.-based AAG said it is the only financial services company with a VA loan focused exclusively on older veterans. Product options will include government insured Home Equity Conversion Mortgages (HECMs), proprietary jumbo reverse mortgage loans and traditional mortgage loans, as well as real estate services for buying or selling a home. "Adding the VA loan was a natural expansion for AAG. There are millions of older veterans in this country who represent a significantly underserved demographic," said AAG Chief Executive Officer Reza Jahangiri. "By offering veterans more ways to extract their home equity, we are empowering them to chart their own course in retirement, whether that means moving to a more senior-friendly home, getting in-home care, or simply maintaining their independence and quality of life in retirement."